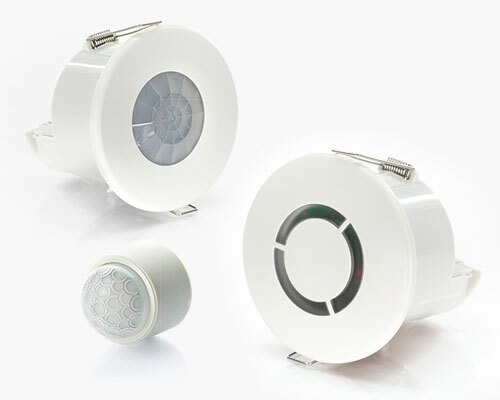 The Vitesse Modular 2-channel system of components provide a pluggable, cost effective method of providing power and switching control for lighting installations. 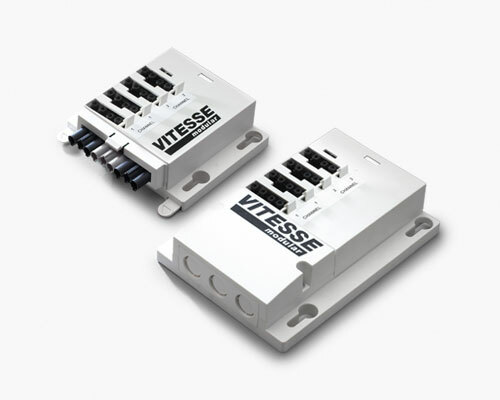 Vitesse Modular 2-channel switching is ideal for installations that have essential and non-essential supplies. 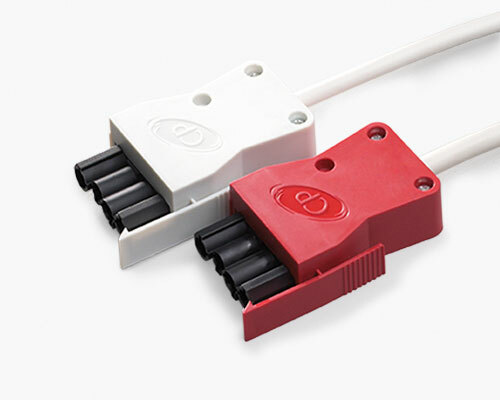 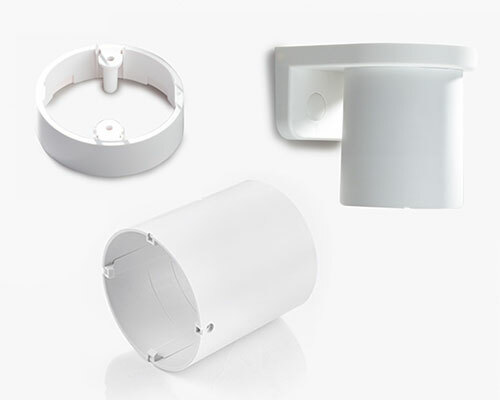 The 2-channel system provides four pole connections, the non-dimming distribution box is perfect for use in applications that require supplies for switching lighting and/or ventilation circuits.